I know some of you have been waiting for this one! 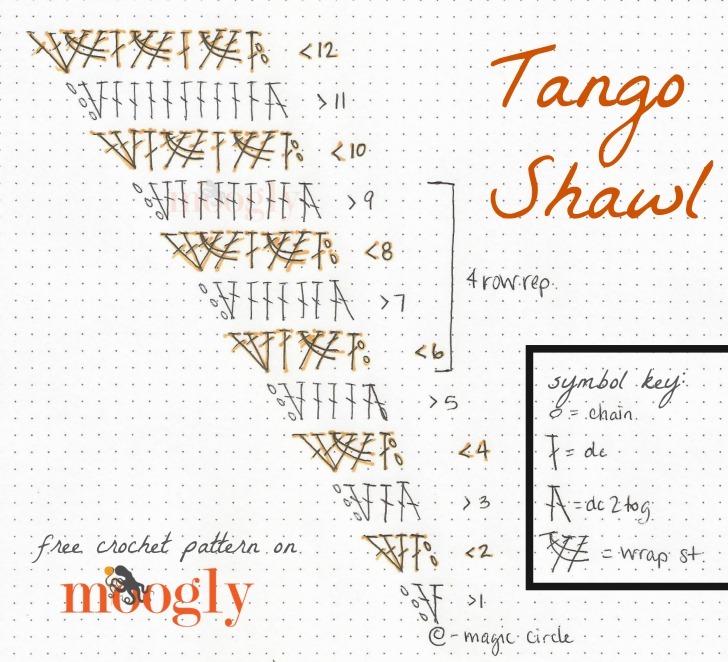 And I’m so excited it’s finally ready – here’s how to crochet the Tango Shawl! Yep, this one is hand-drawn! The charting software couldn’t quite handle this one… or at least my computer skills couldn’t. This is actually a cleaned up version of how I designed the shawl, so I think it will be very helpful for those who can read charts. And because we all love Pinterest, here’s a Pin to save this tutorial and pattern for later! Whew! 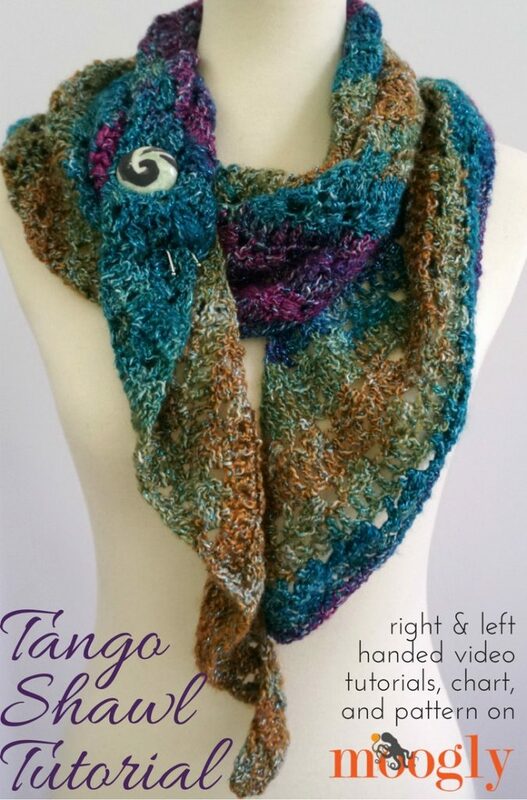 I hope that between the written pattern, the video tutorial, and the chart, you have everything you need to make the free Tango Shawl crochet pattern. The only other things you need are yarn and a hook – and those are linked above as well! And then you have to decide how to wear it – but there are lots of ideas for that on the written pattern too! 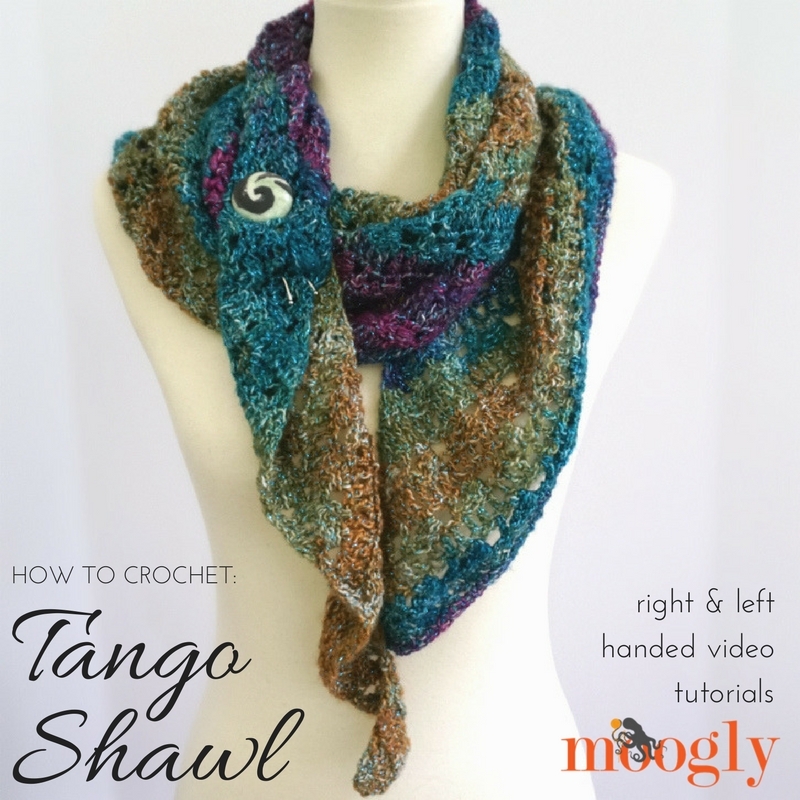 If you make your own Tango Shawl and share it on social media, be sure to tag @mooglyblog so I can see your beautiful creations! I purchased a shawl in a ball months ago and lovingly placed it along with the other members of my yarn hoard. 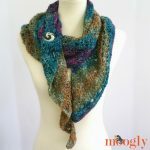 Up until now, I have never found a pattern that inspired me to pluck that particular yarn out of all the others and start creating….but now I have! 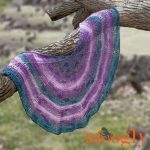 I would be very interested in seeing your version of a crescent shawl….I don’t think you have posted one of those before? If I am incorrect, please let me know as I have 15 or more skeins of yarn just waiting for that pattern. 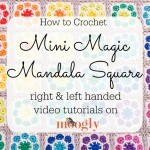 You are a brilliant teacher and greatly appreciated by the crochet community. Thank you so much! I haven’t done a crescent shawl, though I’ve done a couple “pacman” shaped ones. I’ll have to add that to my to-do list! Thank you! Thank you so much Tamara for this wonderful, clear video. I am one of your fans who asked for a video for this beautiful pattern. Now feel that I can give it a try. 😀 I hope it helps! Thank you! This was so helpful. I probably wouldn’t have attempted this pattern without the video. Now I feel confident in tackling this lovely pattern. Thank you! I’m so glad to hear it! Thank you Lacy! 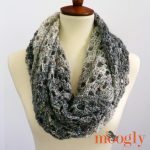 Thank you for another amazing free pattern! TThank you for all your beautiful projects. I made this using Lion Brand Unforgettable in Pearly for a gift. I absoulty love it. Now I have to make one for myself! ♥ Thank you so much Lorraine! Do you recall how many skeins of Unforgettable yarn you used? What is the color of the yarn that you show for your example? Thanks, beautiful shawl. I am crocheting it for my friend, it will be her birthday present! She will love it! I am using the same yard! Thanks very much!